One of the fastest emerging residential hubs of the country, Gurgaon is the teeming with opportunities for real-estate investors. Today, property in sector 79 is in high demand among home enthusiasts, thanks to the fast-growing infrastructure in the region. 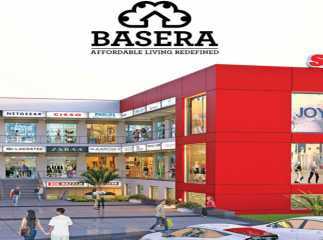 A number of developers have come up with promising residential complexes in the region. In the last five years, thousands of families have migrated to flats in sector 79. Optimal location and easy connectivity ensures utmost ease to the residents in the area. 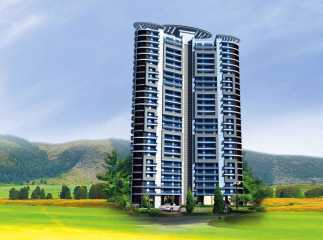 Besides, sophisticated living amenities and the availability of every element of comfort in the luxurious apartments have led to the popularity of Gurgaon as a residential hotspot. 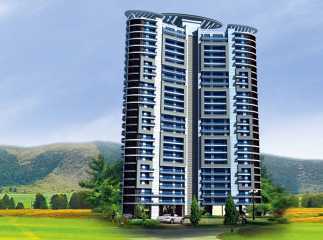 The apartments in sector 79 in Gurgaon are close to the commercial areas. Commuters can easily reach their destination through the upgrade roadways. Situated in the NCR region, Gurgaon is one of the most important commercial areas of the country. A large number of blue-chip companies have also come up in the city. In a nutshell, residents moving to the villas in sector 79 will get quick access to the commercial zones as well as other important areas in the region. It is due to the location that the prices of apartments in the region are rising over the years. The projects in sector 79 are close to the airport and metro station. The Dwarka Expressway connects it to the other important areas. Besides, the access to NH-8, too, makes transportation simplified. When you move to one of the upcoming residential complexes, you can have a taste of cultured lifestyle. If you have a fascination for green living, you will find the ideal opportunity here. A large number of schools and hospitals have come up in the region in the last few years. Besides, the roads are being upgraded to carry a greater volume of vehicles. The projects in Sector 79 in Gurgaon are being developed, keeping the tastes of high-end buyers and middle-class people in mind. You can choose from 2/3/4 BKH apartments when you move to the plots in sector 79. Besides, the interior design and floor planning in these residential estates are specimens of master craftsmanship. You can enjoy an aristocratic lifestyle when you shift to one of these apartments. The vast open spaces around the apartments ensure a classy treat to the eyes. Investors and homeowners looking forward to invest in the properties in sector 79 should make their move now, as the prices of apartments are rising. The residential estates are well-protected by security facilities. The area remains under CCTV scanner 24/7. Besides, the residents enjoy uninterrupted power and water supply in these areas. For children, dedicated play zones provide the ideal opportunity for entertainment. Book-lovers can enjoy enriched libraries. Sports enthusiasts, too, will find a good time in the indoor and outdoor spaces. The residential complexes have swimming pools, gyms, banquets and tennis courts. If you are willing to invest in property in sector 79 Gurgaon, this is the best time to make the investment. You can make an advance payment and book an apartment for yourself. 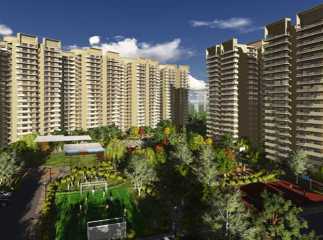 Enjoy the finest mix of luxury and comfort in the apartments in Sector 79, in Gurgaon.